Last time Inchooers travelled abroad, collectively, in a group larger than two, was during Meet Magento October. If you recall, we had a pretty nice series of visiting various Meet Magento events, from Greece to Spain. We decided 2016 will be no different. Here we have the person opening the season of travelling and sharing knowledge – Nenad Andrakovic, one of our Frontend Developers and team leaders. Hi, Nenad, how are you? How’s your day so far? Any different now when you have to prepare for MM16IT? Nenad: Hi ​Ivona​! I’m fine, thanks. Well, a bit busy due to my preparations for MM16IT. Since this will be my first time on an international conference as a speaker, I must be fully prepared. What it is that you do at Inchoo? Why does that make you the ideal person to share the knowledge regarding the topic you chose for your lecture? Nenad: I’m a Frontend developer and a proud owner of two certificates (MCFD, MCSS). I don’t know whether I’m “ideal” but I can, for sure, share some knowledge with Magento folks. We have already started with work on Magento 2, so I will probably have something to say from the “first hand”. 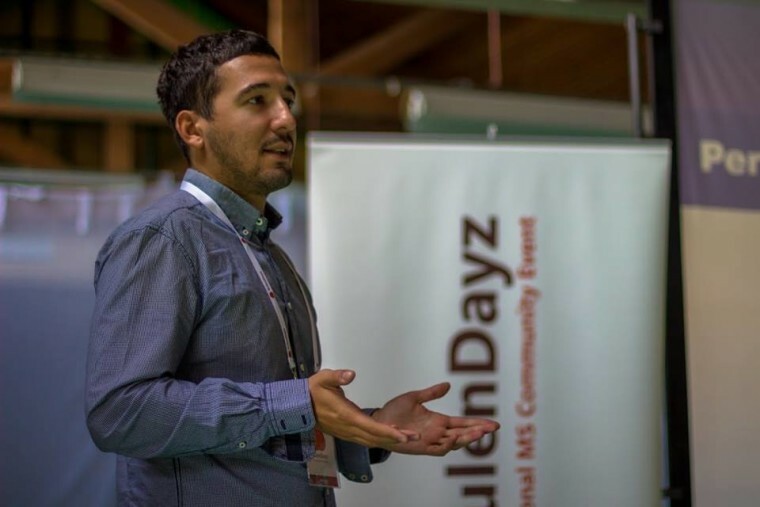 Nenad: My idea is to point out all the differences between Magento 1 and Magento 2 frontend architecture and workflow. Biggest challenge is to point out all important differences in a 20 minutes presentation. What I can tell you now – it’s gonna be interesting. What do you expect to see or learn in Italy – Meet Magento, or not, related? Nenad: First of all, I’m looking forward to see people I’ve met in Poland 2 years ago. There are lot’s of interesting topics so I’m sure I will learn something new. Regardless of the conference, visiting San Siro is one of my childhood dreams so that will be on​ the​ agenda too.